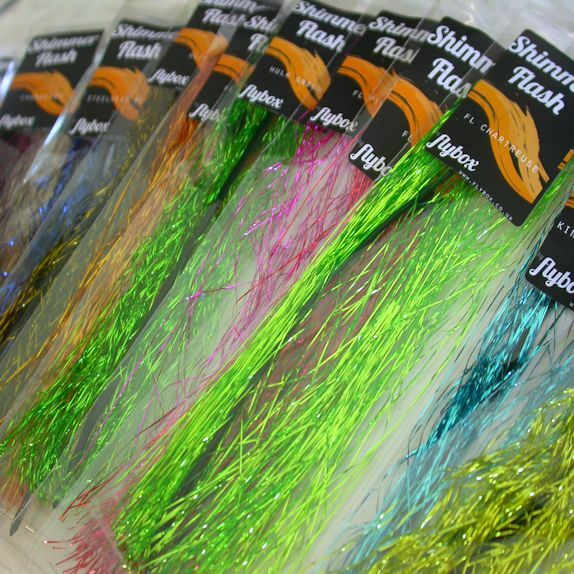 Fluoro-Graphic Flashabou - Available in 7 great colours. 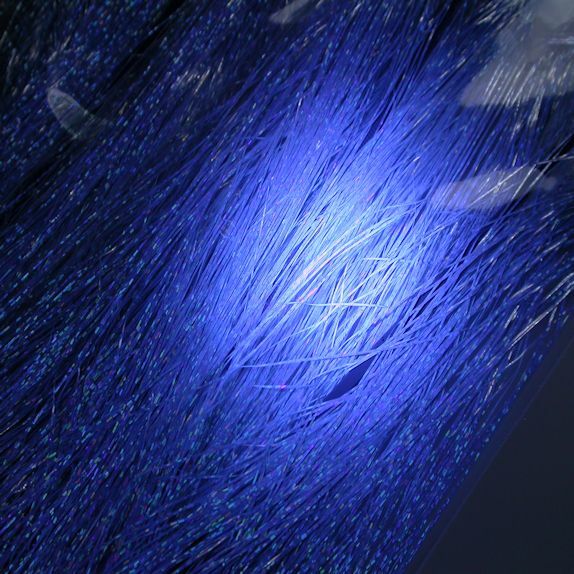 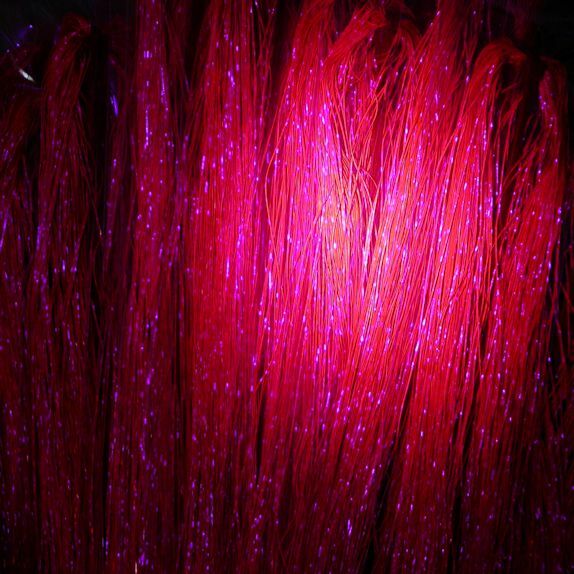 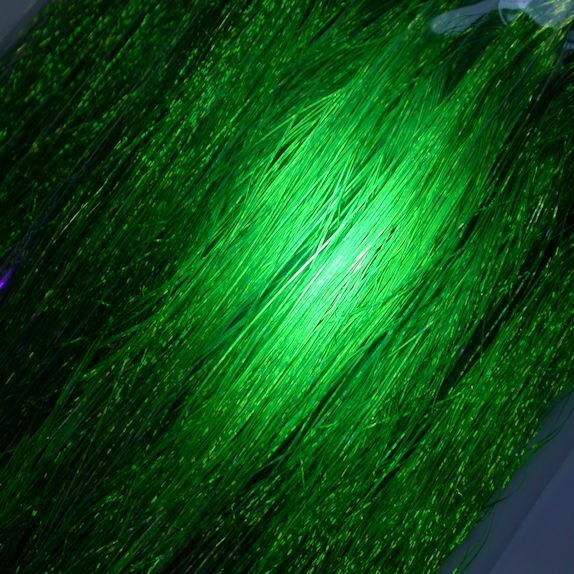 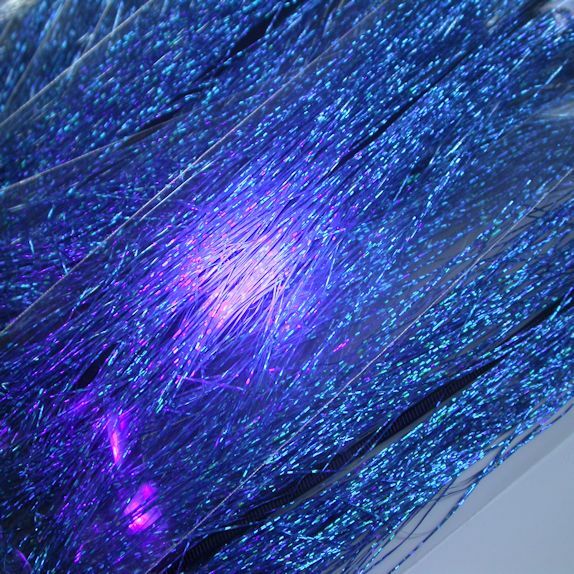 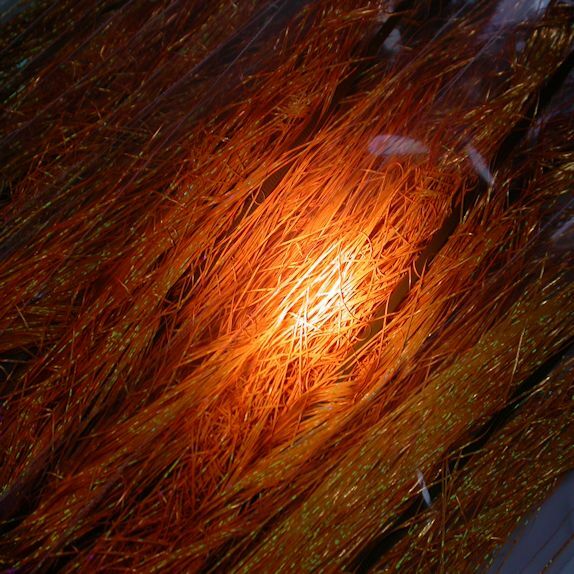 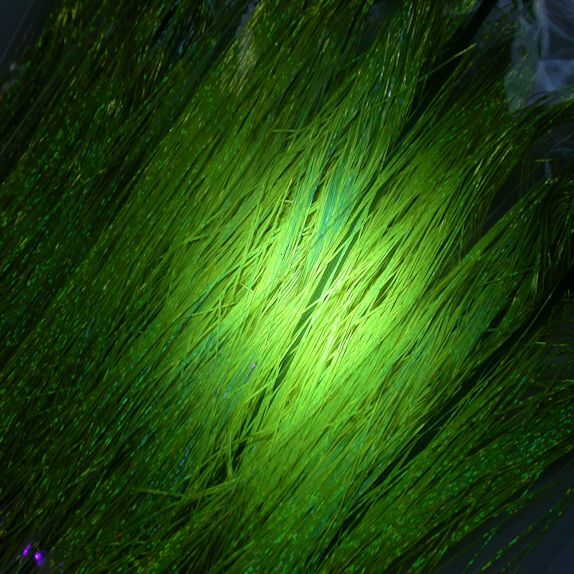 Fluoro-Graphic Flashabou is the world’s first Fluorescent Holographic Tinsel. 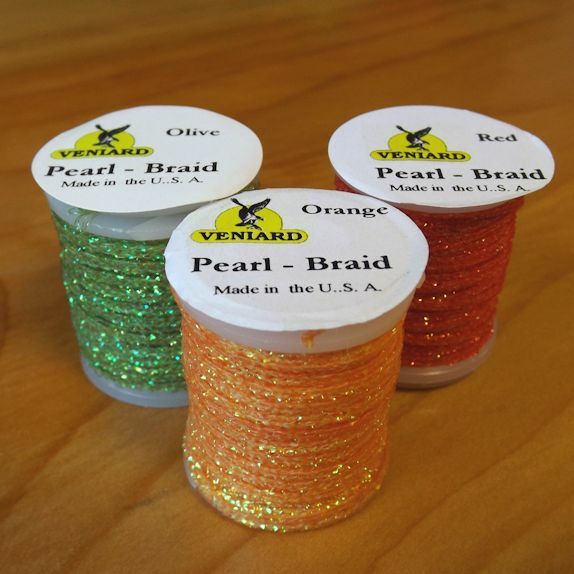 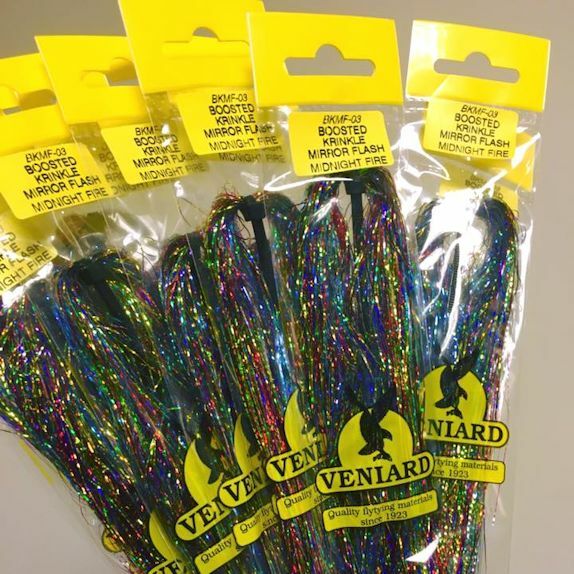 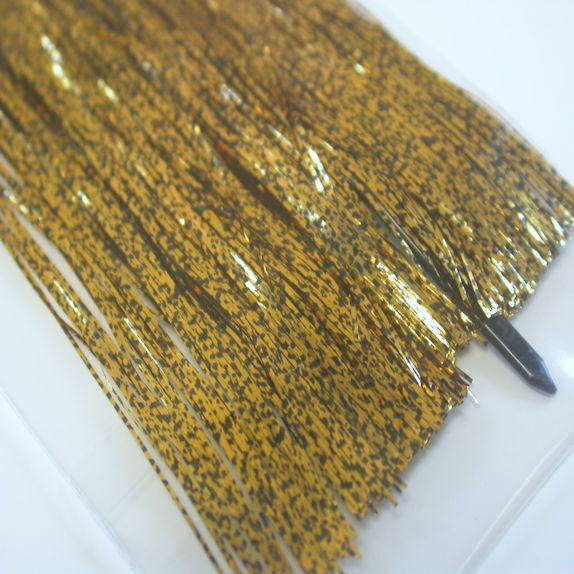 Ideal for tailing & ribs on any style of fly.